Chris Eubank Jr has hit back at Nick Blackwell and dismissed the retired boxer’s criticism of his and his father’s conduct in the aftermath of their fight in March. 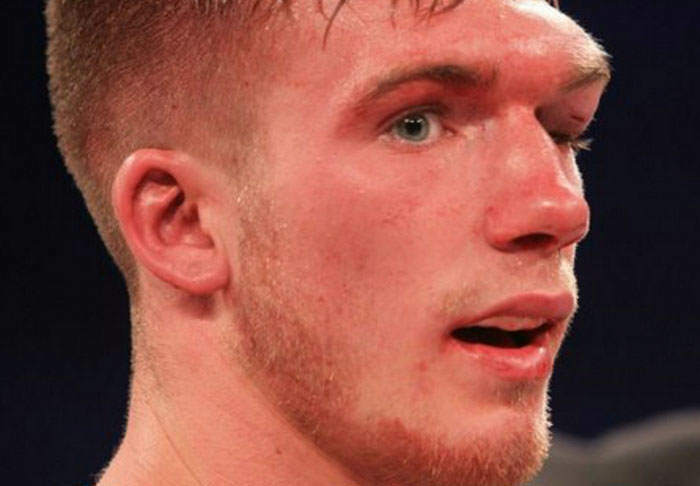 Yesterday, Blackwell appeared on Good Morning Britain and accused the Eubanks of being ‘inhuman and disgusting’ in how they behaved while Blackwell was in a medically induced coma because of the head injuries he sustained during the bout. 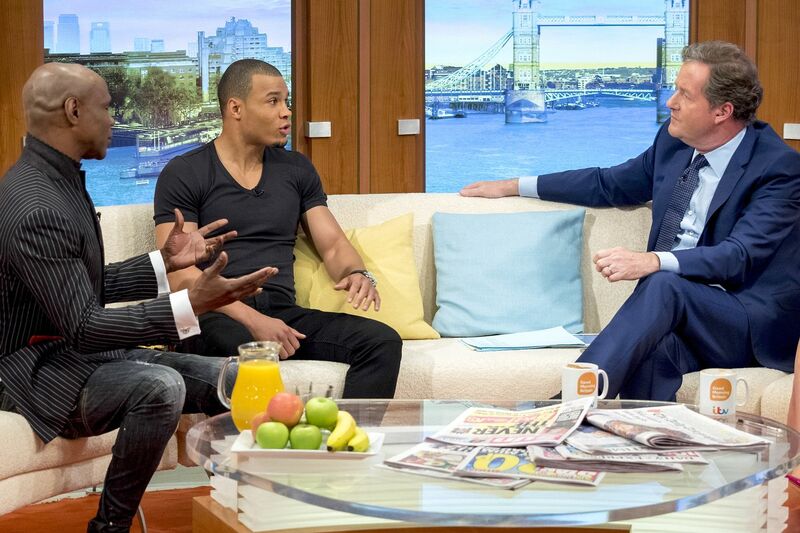 Today, Eubank Jr and Eubank Snr appeared on GMB together to respond to the recent interviews, with Eubank Jr claiming he was ‘shocked’ by Blackwell’s comments, the Mirror reports. I was shocked when I first heard the things he’d been saying because we’d have a talk on social media on Twitter and he said everything was OK and there were no hard feelings. But the truth is, you know, I’ve ended the guy’s career and, you know, I’ve stopped him from making a living. It’s serious and obviously… was it intentional? No. Did I want this to happen? Of course not. But I can understand where this anger for me and dislike comes from. The boxer also denied he had celebrated after the win, as Blackwell has previously claimed, saying he instead ‘had a meal with the family and friends and then went to sleep’, and that he even postponed a trip to New York until he knew Blackwell was okay. His career’s over now so as a gesture I was prepared to go to the hospital and give him the belt. I believe the belt is a goodwill gesture, I’m still ready to come and give it to him. During the title bout, Chris Eubank Snr famously told his son to stop hitting Blackwell in the head, which many took as a sign of compassion from the former heavyweight champ. It was tactical but at the same time compassionate. He was never in the fight. I know the power which junior strikes. He’s throwing averagely 130 punches around. His engine is ridiculous. Tactical but compassionate. Blackwell, who was unable to appear on today’s show, has already hit back at Eubank Snr’s comments following the show, and he’s not happy. Chris senior, you’ve taken the credit with both hands for saving my life by telling people you told your son at the start of the eighth round to hit me to the body and not the head. If you were both so concerned about my wellbeing then how come junior threw relentless head shots in that round, how come you told junior at the start of the tenth round that you didn’t want this fight to go the distance and that you wanted junior to take me out? This is a major contradiction and shows you are lying. Yesterday, Blackwell conceded he was willing to sit down with the Eubanks to discuss their differences, and we hope the two boxers are able to sit down and clear the air soon.